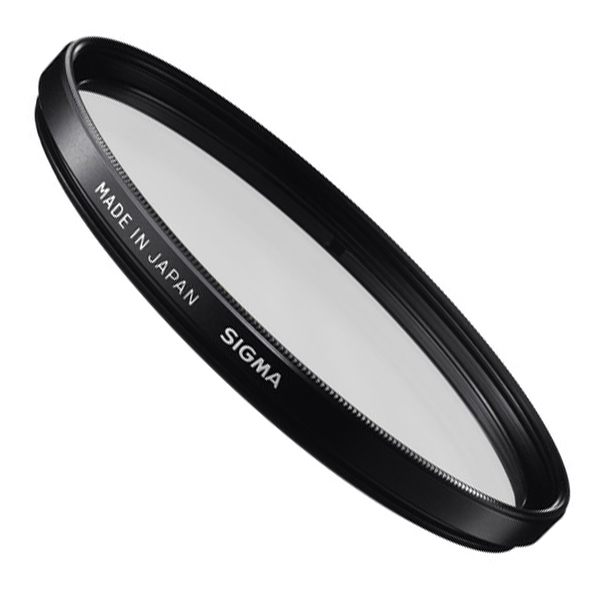 See our Sigma shop for full range of Sigma products. Sigma 62mm WR UV Filter is a lightweight multi-purpose fine weather filter that helps to absorb ultraviolet light, which often makes outdoor photographs hazy and indistinct. This is a general protection filter which reduces dust, dirt, moisture and scratches from reaching front lens element. The filter is well suited to use for outdoor and scenic photography and reduces bluish tones in bright sunny weather. The UV filter offers no additional coloration or contrast, hence allowing pairing this filter with others. The UV filter is also useful as a general protective filter to leave on lenses at all times. The lens element provide additional protection in case of drops or situations where scratching could occur. The sigma UV filter decreases internal flare on camera sensors and lengthen its life. The filter offers ultra-low profile frame that is compatible with a wide array of super-wide and ultra-wide angle lenses. Absorbs ultraviolet light and reduces bluish cast of daylight. 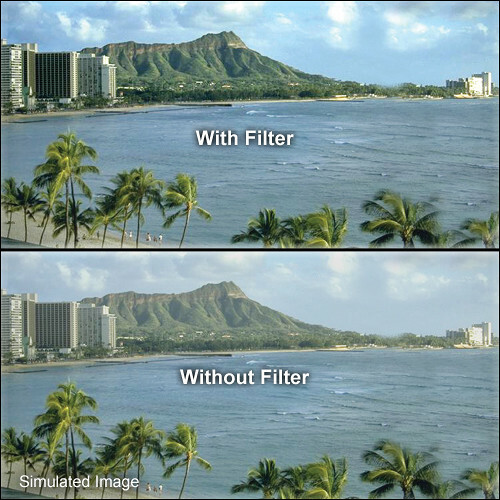 Provides no additional coloration or contrast, allowing to pair this filter with others. General protection filter reduces dust, dirt, moisture, and scratches from reaching front lens element. Protect lens surface from dust, fingerprints and scratches. Constructed from water, oil, and static resistant glass. Box Dimensions (LxWxH): 4.803 x 4.173 x 0.709"
For more information about, Sigma 62mm WR UV Filter website.